The third album in the 3RDegree comeback finds them tackling the dark concept of what may happen when we allow technology to be such an integral part of our lives, that it becomes almost impossible to decide where the tech starts and the person ends. Brain upgrade anyone? A "jingle" opens the album, introducing us to Valhalla Tech, a "company" which will take our hand and guide us through the "brave new world" of internal human artificial intelligence, devices which dictate exactly what we can and can't do and how death is reduced to an "application" rather than an occurrence to be mourned. 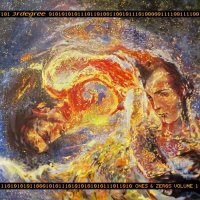 That this band choose to relay these thoughts through sounds which beguile and seduce in the most uplifting of fashions can seem strangely at odds with the lyrical ethos and yet what it signifies is how easily and wilfully we seem to simply and inanely pass more and more responsibilities on to machines and devices. 'Life' is a great example of where this album comes from, a sparse arrangement punctuated by choir-like vocals (all from the band) as a strummed guitar line carries us along on the crest of a sumptuous melody. At times the Fusion of Steely Dan is brought to mind, 'Circuit Court' darting on an organ pulse and Jazzy vocals, while 'Life At Any Cost' leaves no doubt that we're dealing with a Prog band adept at Poppy hooks and melodies in a way few can master. A mash of quirky latter day Queen and a restrained Dream Theater suddenly pops up in 'What It Means To Be Human', a song which, while nodding at classic acts, sounds like no one else could, while 'We Regret To Inform You' is a fine example of how to bring the spoken word right into the heart of a song, the concept interwoven expertly throughout the entire album. 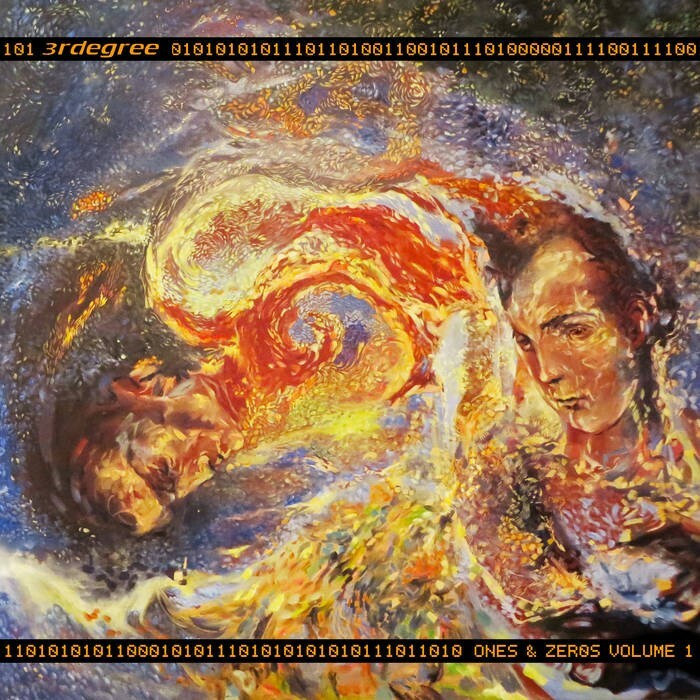 With 'Ones & Zeros' 3RDegree have produced an album that so captures exactly what this band is all about, that I have no hesitation in saying it's the most complete they've produced to date and one capable of rivalling the best Prog 2015 will throw at us.